Changing a browser’s user agent allows you to test your site for different browser. Here is how you can change the user agent in Chrome, Firefox and MS Edge. If you want to see how a site looks in a specific browser, you can change the user agent in Safari on Mac and pretend to be another browser. Here’s how. The user agent is important for developers to test their site on different browsers/devices. 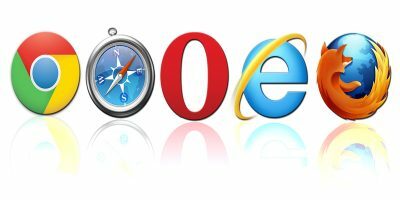 Here is how you can change the user agent in Firefox, Chrome and IE.